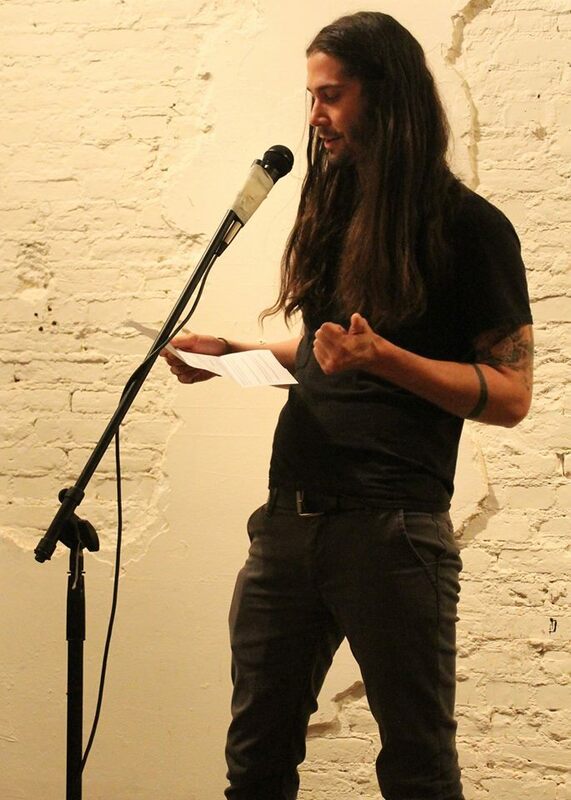 Brent Canle holds an MFA from the University of North Carolina Wilmington, where he is also currently a candidate for an English MA. A poet, educator, and mentor with the PEN American Prison Writing Program, his work has appeared in such publications as Bull Magazine, 2 River View, Angry Old Man, and others with forthcoming work in Phantom Drift. He maintains a found poetry Instagram @creature_bc.